We often talk a lot about dollars and cents when it comes to Australia’s food and fibre production. As an industry, we focus on agriculture’s contribution to gross domestic product, to export values, to farm gate returns and market penetration. Agriculture’s strong fiscal report cannot be downplayed – arguably, every other aspect of our industry depends on it. However, it by no means tells the whole story. It is the other parts of this story, which are from my experience, the reason why farmers do what they do. The graziers, pastoralists and horticulturists I meet have a deep-seeded motivation to do more than make a living. They are motivated to make a difference: to leave behind stronger communities, healthier environments and a more sustained world. 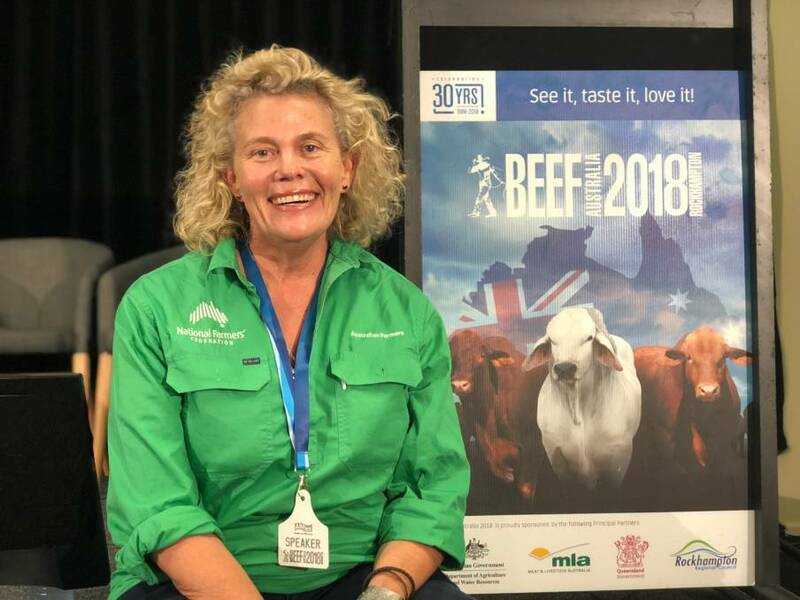 National Farmers’ Federation president Fiona Simson wants Australians to consider farmers motivations. Ahead of National Agriculture Day, I have been thinking about the theme of this year’s celebration: #GrowforGood. It struck me, that as a nation we don’t make enough of this. Not often enough do we reflect on all the good agriculture does for Australia and the world – over and above its monetary value. From an environmental and social point-of-view alone, agriculture is, quietly, doing good every day. For example, did you know that in the past five years to 2016 Australian agriculture grew its indigenous employment by 26 per cent? Or that our food and fibre sector is the largest employer in most Australian rural and regional communities? 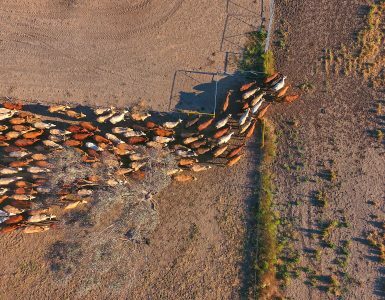 Australian farmers have a long track record of helping fellow Aussies in need. Each year, through food relief organisations like FoodBank, Australian farmers donate tonnes of produce to help fight hunger. Not only are we sustaining Australians but annually two thirds of the quality, safe produce we grow is enjoyed by citizens outside Australia. Our farmers are quite literally our nation’s lifeline. 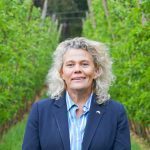 We export most of what we grow, which means, if we needed to be, Australia is one of the few countries on the globe that could be completely self-sufficient – from a nutrition point of view. And, we are nothing if not for the health of our environment. 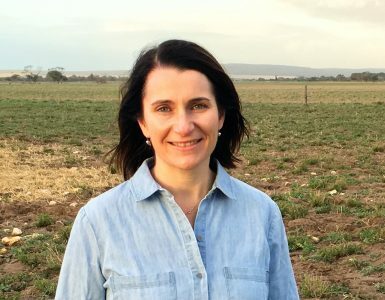 Our farmers care for more than 50 per cent of Australia’s landmass. 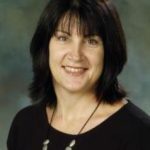 Taking up the fight on noxious weeds and pest animals and working with movements such as Landcare to promote and protect biodiversity. Farmers are true environmentalists. 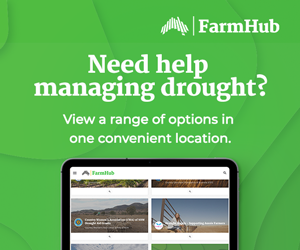 Australian cotton growers, for example are the most water use efficient in the world and in some regions grain producers, have increased their water use efficiency by up to 150%. Agriculture is also pushing ahead with a bold plan to be carbon neutral. 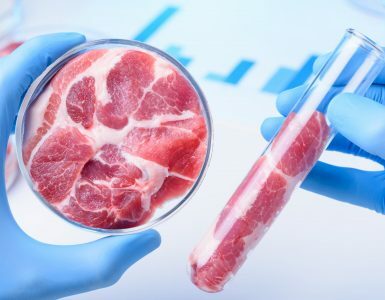 The red meat sector has committed to neutralise its emissions footprint by 2030. On National Agriculture Day, Wednesday 21 November, I’m calling on all Australians to join with me in celebrating the truly world-changing role our farmers play. 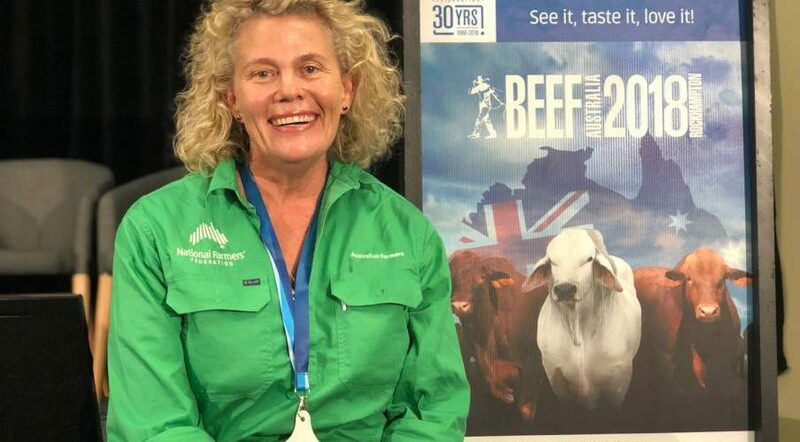 Please, wear a green shirt and share your Ag Day celebrations using the #AgDayAU hashtag. Because each and every day Australian agriculture is growing for good and making our world a better place to live.